Yesterday was a sad day for a family and for a community. We attended the funeral of a beautiful young woman who had started Secondary school the same year as my eldest daughter Síomha. She was one of the first friends Síomha made and came to our house on a number of occasions to have ‘cheese toasties’. Although friendships changed and I saw less of Sarah over the years, I had heard of her illness and hoped many times that all would be well. She had made an impression on me right from the start and, I know, from hearing memories recounted in the church, that I wasn’t the only person to be charmed by Sarah. She was a bright and bubbly girl with the most lovely smile and it seems so brutal and cruel that she could be taken away so quickly. 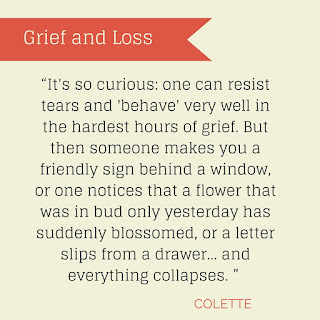 It made me think and wonder at how we deal with grief and where it fits in our lives. No one is untouched by it although it’s certainly true that many people side step it for a longer period, only facing it in later life. Others have that crashing experience of loss far too soon and are left shocked and betrayed by a life where hope and future expectations are dulled and diminished. I suppose it’s an experience that makes no sense – everything about our humanity leads us to survive, to progress. Death and loss are a cut off point, a reminder of how frail and powerless we really are. It can distort our view of ourselves and the world we live in, take away the illusion of comfort and safety and leave us stripped bare and alone. Really we are ill equipped to deal with it, and in a society which increasingly glamourises 'perfection', the raw ugliness of grief has no real place. So many lead much of their lives through social media, where things are polished and preened and posed to appear picture postcard 'real'. The tangled complexity of loss just doesn't fit in this scenario. And the isolation, geographical and otherwise, that people can feel in today's rushed society, is magnified a million times when something truly earth shattering happens to us. I was reading a little about mourning and grief in different societies - the Victorians had strict and complex rules of etiquette around death, perhaps more a reflection of the repressed social times rather than a real expression of grief. Nonetheless, it was acknowledged in a very real way. I liked that fact that there is an organization with this role at its centre, that people know what to expect and that the community takes responsibility for the grieving individual, alleviating the burden of physical tasks and offering support and comfort. Customs and practises vary depending on religion and location but I wonder have we lost over time a cultural knowledge of something that is part of our humanity? I feel that the less we talk about death and grief, the harder it becomes for people to deal with it fully and that perhaps we have also somewhat lost that sense of community support that may have existed in times past. Because grief changes us. It reforms and rearranges every molecule of our being to create a new version of ourselves. It's an unwelcome transition that can knock even the bravest individual to the ground and every little support is vital. I can't presume to even imagine what Sarah's family are going through right now but it will be a long road to travel and I hope that they will find solace and comfort along the way. Shyness, why it's perfectly ok! Amy Shumer, my thoughts on the 'plus size' controversy. When my Dad died I really struggled with how I was feeling it took me a long while to feel myself again. Sorry to hear of your loss especially with someone so young. I think grief is a huge thing and see the effects of my husband losing his parents as a child and how it still affects him to this day! This may have hit me a bit hard. I loss my mother in December of 2014. The pain is the same as if it was that exact day. I was angry and I turned away from a lot of people. Until I realized that wasn't the right thing to do. I then started www.motivatinghearts.com to uplift others in their difficult times. It has really helped me a lot. I'm so sorry for you loss. I'm sorry for your loss. Grief truly does change us in unimaginable ways. The worst thing is, that there is almost no way to prepare for grief. There's truly no way to know how you're going to react to what is most possibly the worst part of humanity - death. At the end of the day you are totally right, we can all just hope for solace. Thanks for writing this article, it really hit home. So sorry for the loss. Grief is one of those touchy subjects and everyone deal with it differently. All you really can do is support one another. I feel so sorry for the loss. May God gives strength to her family and loved one's in this tough time. With cancer, unfortunately there's so much more death experienced at early ages - really sad. My mum died a couple of years ago, and we did our mourning during her illness, so were surprisingly pragmatic afterwards - probably helped by the way she dealt with it too. Similarly with my nan last year - she was old and frail, had dementia and didn't want to still be here. It was like her body wasn't ready to let go yet. So it was good for her when she did go relatively peacefully. I lost my grandfather last year and it hit me a lot. I took approximately two months to get life on track! I'm so sorry for you loss. 2016 saw 4 deaths in my family including my dad and my grandma that I was very close to. 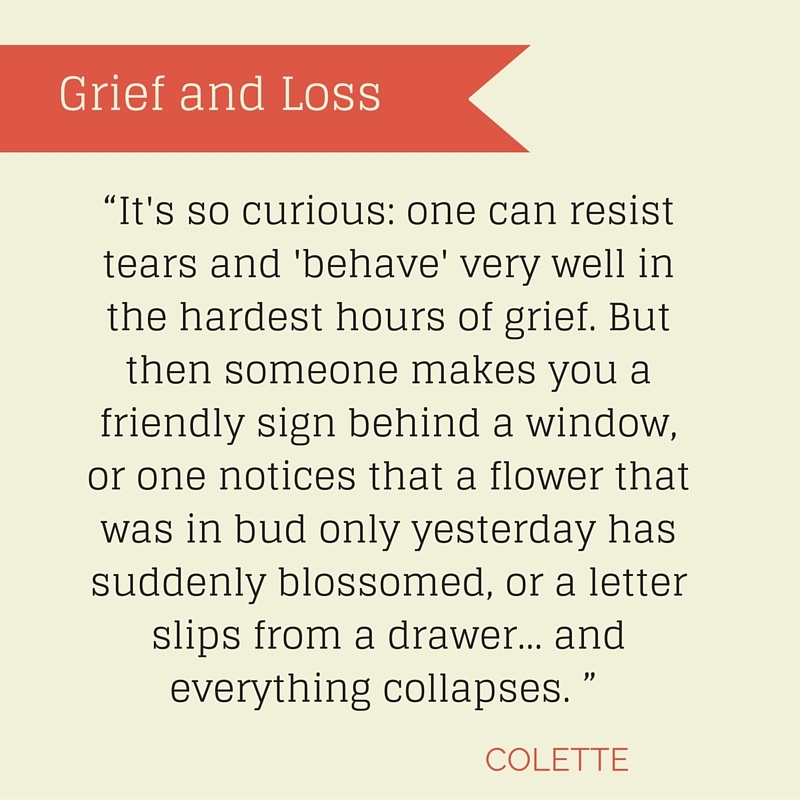 Grief is a very hard thing to go through and it is very personal. No 2 people experience it the same way. Coming up with ways to deal with grief is one of the truest parts of the human experience. This post really made me think, I love that you have done your research and the info about how grief and death is dealt with in Ethiopia is really interesting, what a great way to rally together as a community! I've had a few deaths recently and when I dream I forget what's happened and I become quite disorientated when I awake, having to remember the harsh reality of the situation. I am so sorry for your loss, and my thoughts go out to the family. Grief is an insane and awful thing to go through, and everyone travels their own road. This is a beautifully written post.